4k00:16Driving on Hwy 190 from Death Valley towards the Eastern desert side of the Sierra Nevada mountains. Little snow on the rocky cliffs in the forth year of a drought. 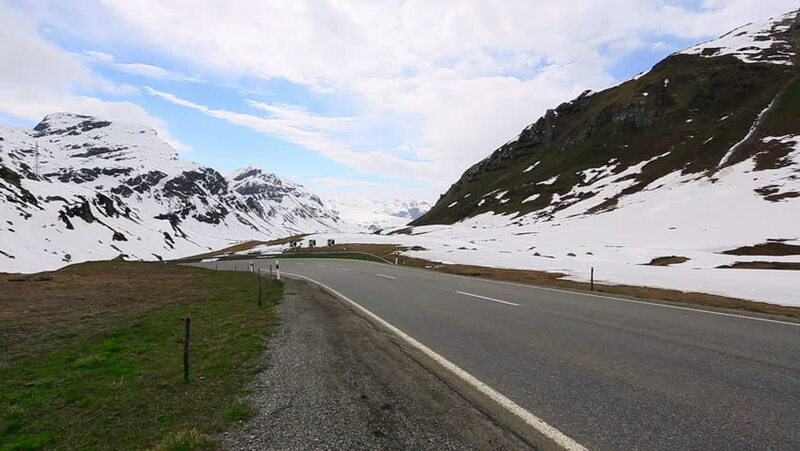 hd00:30Road mountain travel in Norway. Fast motion effect.